As we have just entered the busiest season for moving, here at Top Removals we would like to urge all to ensure that they book our services as much in advance as possible. Booking early allows us to create schedules which work for all and for our dedicated removals teams to be able to assist as many people as physically possible. Please see a list of our most popular services below, and if you would like to book any, don’t hesitate to give us a call on 0800 046 7877. 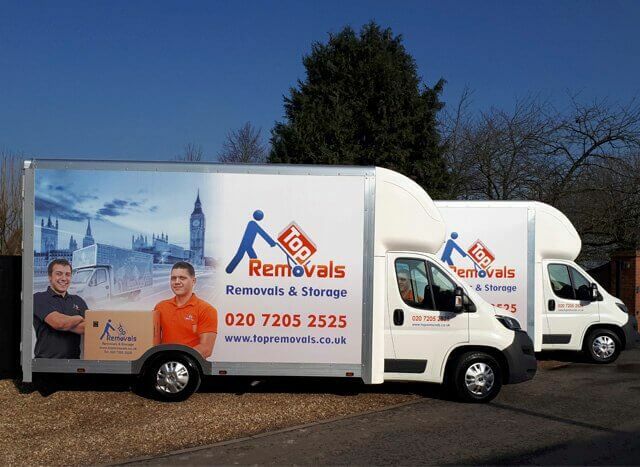 Here at Top Removals, we are able to assist with London based, national and international removals of all kinds, whether they are domestic or commercial — no job is too large or small. Whatever it is that you are looking to move, and no matter where you would like to move it to, our team are more than qualified to assist. Our comprehensive removal services leave no stone unturned and come fully insured, allowing for our clients to rest assured and relax knowing that their belongings and possessions are going to be moved in the most appropriate and safe ways. Not only are we able to move your belongings, but we can also pack them for you, or provide you with the packing materials so that you can pack them efficiently yourself, whichever you prefer. Our packing teams are able to pack complete homes in the greatest ways, and even unpack for people too, allowing for people to move home with minimal stress. The packaging supplies that we sell range from moving boxes to tapes and bubble wraps, including everything that you could possibly need to pack up your home. In addition to complete removal services we also offer man and van services that allow for people to simply hire a man and van to assist in moving smaller loads. From moving one large item such as a settee or wardrobe, to transporting belongings from a parent’s home to university, these services are available to benefit a wide range of people. Whether you are looking to store items in-between a house move, or you want to use storage services to hold your belongings such as tools and work equipment securely with peace of mind we can help you. 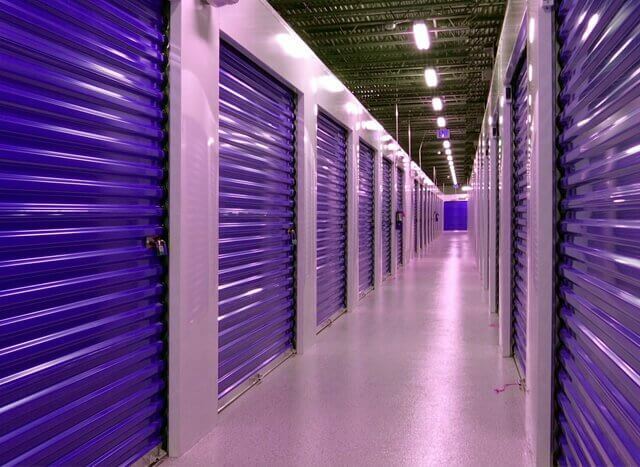 Our London storage facilities are manned 24/7 by top security staff and utilise the greatest CCTV equipment to provide ultimate security and 100% customer satisfaction.